Brandettes provides insider experience and tips to anyone interested in staying up-to-date on business trends. We Design LA helped Brandettes develop a custom website that showcases their brand identity through skillful content strategy and analytics that results in more of what their visitors love. 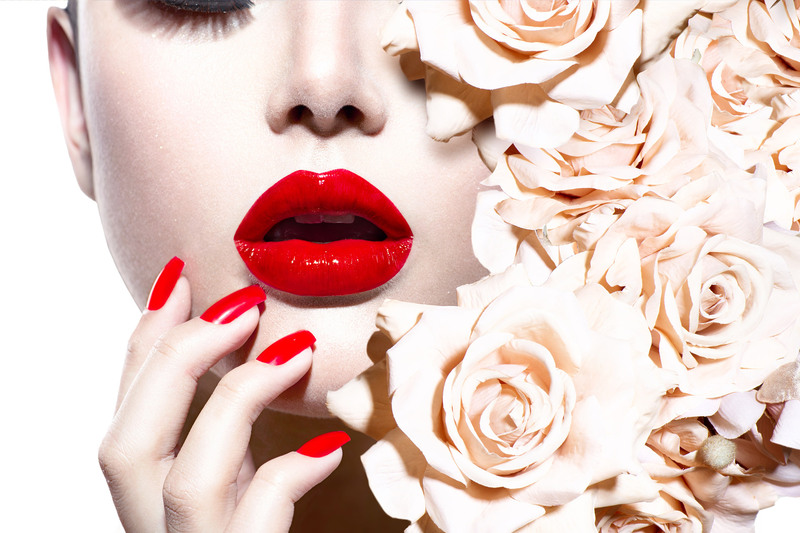 With over 40 years of collective experience in the beauty industry, Nikola Cline and Christina Marcaccini are bonafide experts on the development and marketing behind successful products. Nikola Cline has developed award-winning products, marketing campaigns and partnerships with today’s hottest brands such as Paul Mitchell, Marriott International, Tarina Tarantino, Macy’s, Sebastian International and Spilo Worldwide. She is currently leading a corporate brand refresh and distribution drive for legendary Los Angeles-based master distributor, Spilo Worldwide. Christina Marcaccini has created more than 200 skincare, hair care and color cosmetic products for leading beauty companies such as JustFab, Sebastian International, Tova and The Body Shop. 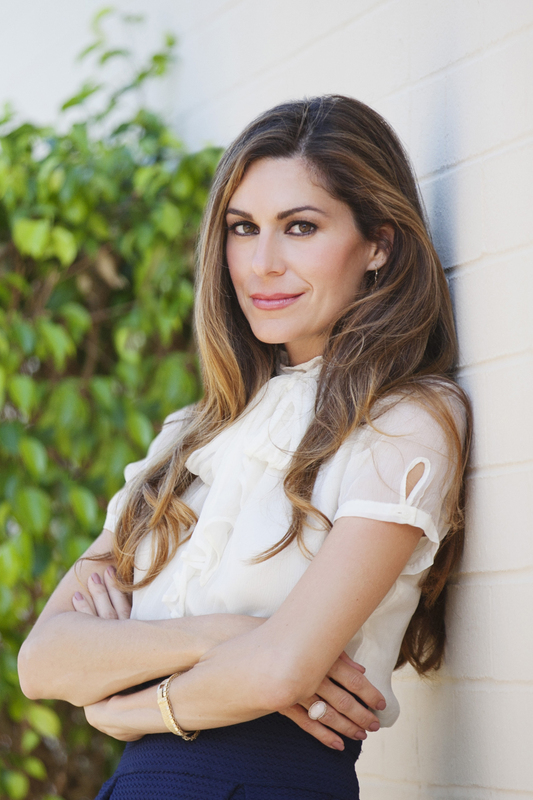 Christina spearheaded all new product and brand development for Intelligent Beauty. She then launched Raw Natural Beauty, a breakout brand in the natural category. Serving as Founder and Spokesperson, Christina promoted the brand on QVC and strategically marketed Raw Minerals to become the #1 online mineral makeup. They decided to take this in-depth, behind-the-scenes knowledge and share it with the world, and that’s how Brandettes was born. Brandettes is a place where beauty and branding come together. Marcaccini and Cline share their insights into what is trending, up and coming, and what to look out for in the future. Brandettes shines a spotlight on all that is good, great and thought provoking in the world of branding. Bringing a fresh angle on how to build and market successful brands, Brandettes provides insider stories, tips, and even secrets to anyone interested in staying up-to-date on business trends. For those looking to take a positive step towards furthering their business, whether a startup or established brand. We Design LA began by developing a unique creative strategy suitable for Brandettes that would encompass all they hoped to accomplish through their blog. This meant an in-depth analysis of their brand identity, content strategy, and concept generation. This phase helped to create a strong foundation for Brandettes to communicate both their vision of sharing their passion for branding as well as their incredible savvy and skill when it comes to identifying trends and consumer behavior. The ultimate goal was to create a blog that was not only informative and remained professional, but also fun, engaging, and unique. In the highly saturated world of blogging, we made sure to create a customized site that would stand out among the rest. 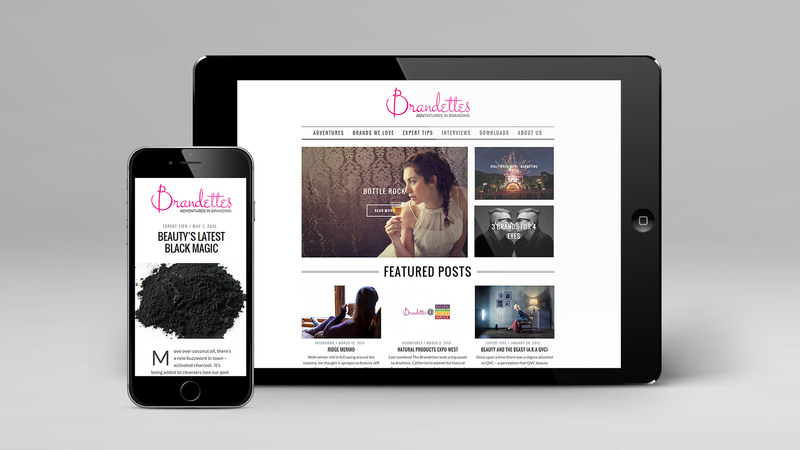 The Brandettes site offers an interactive magazine-style layout that captivates the reader and keeps them reading. We emphasized the importance of consistent content as well as high quality photos, social sharing, and audience engagement. The blog allows you to search by category or tag, through recent posts or most commented, and easily connects you to all of their social media profiles. Visitors can sign up for their newsletter or send them a personal message at the click of the button. The key to all of this is creating a consistent brand message, with good design, and analytics to learn from. Our integrated analytics provide Brandettes with a way to track their readers based on interest, location, and demographics among other metrics. It also gives them a way to see which content performs best and play more to what their audience finds most interesting. With any blog, social media marketing, or networking content, brand identity plays critical role in ensuring a blog’s success. We created Brandettes with this in mind and their success already has proven phenomenal. When we began the process of branding Brandettes, we had outlined several strategic objectives, but did not have a specific design or color palette in mind. We Design LA’s Creative Brief process enabled us to outline our objectives in a way that was translatable to the designer. We worked closely together through several rounds of revisions, ultimately collaborating on a logo and identity package that is perfect for our business. We get positive feedback on our logo all the time. Brandettes is a marketing source as well as a blog, so our branding needed to reflect the many facets of our business. As professionals, Christina and Nikola have strong reputations as brand innovators, but we also have a love of beauty and fashion that is paramount to who we are as individuals- Brandettes had to reflect all of this. We Design LA understood our vision from the start and worked with us to provide branding, a blog and website that is designed forward, helping to reinforce our focus on trend and innovation. Jordan and the team at We Design LA get that image is everything in our field of marketing and branding. They came up with clever touches for the site that make it really sparkle- the fuchsia that veils images when you hover over them comes to mind. The polished look of our site has enabled us to attract and feature top brands like Coolhaus, Commodity, Liberator and Cuixmala all within the first 90 days of blogging. If Brandettes didn’t look as clean and sophisticated, I guarantee none of the brands mentioned above would have partnered with us. Social media integration is essential for attracting the right audience to Brandettes. We’re not a typical marketing blog and we’re not 100% focused on fashion or beauty either. We have a magazine-type format for our curated content, which makes it easy to showcase multiple posts in a single week. When we push out content via social media and a reader clicks through, they are exposed to a whole array of Brandettes content, by design. We post several times per week so content is always fresh for our new and returning visitors- social is still the number one referral source for us. The content for the Brandettes blog continues to get sharper. Christina and Nikola are hard-working perfectionists, constantly working to improve content and bring meaningful information to our audience. The design and image of the blog are so important- leading global brands will not associate themselves with a site that doesn’t look good. Brandettes, thanks to We Design LA, stands out from the crowd. We Design LA is incredibly easy to work with and consistently go above and beyond to offer exceptional value. The build out of our site was fantastic, but the fact that the team at We Design LA checks in to offer support speaks volumes about their commitment to their client’s success. We have always felt like Jordan, Leslie, Laura and the team are partners for the long term- we like to think of them as honorary Brandettes!